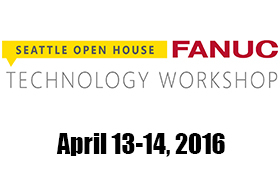 Meet robot makers, enthusiasts and professionals and see robots on display and in action. See examples of underwater, climbing and flying robots, drive a robot and watch a 3D printer create parts. Learn about the various robotics programs available to youth K-12 – FIRST (www.usfirst.org), VEX, MATE and more. Also learn about upcoming robotics competitions – the MATE Underwater ROV Competition, the ISEC Space Elevator Robotics Competition (www.isec.org/sec) and others. Visit our Resources table for information about classes, clubs and workshops.